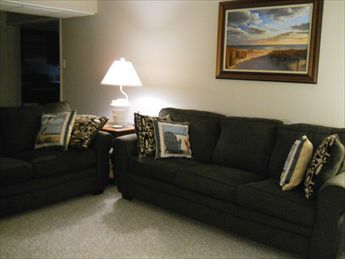 3 bedroom, 2 bath condo located at the Commodore Condominiums. 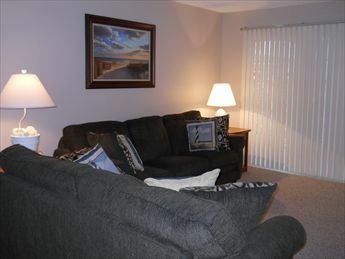 Spacious first floor unit offers direct access to the pool. 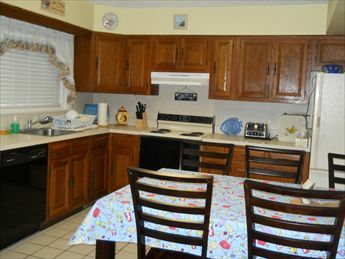 Condo has a full kitchen with range, fridge, microwave, coffeemaker, and toaster. 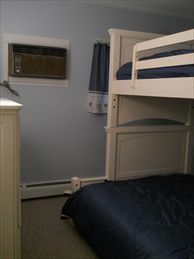 Unit has sleeping for 9; queen bed, full bed, full/twin bunk and queen sleep sofa. 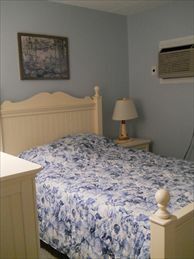 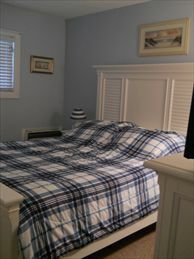 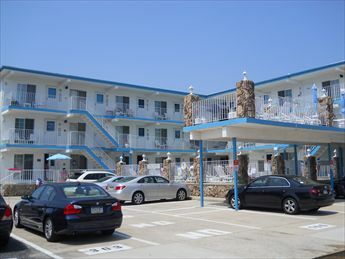 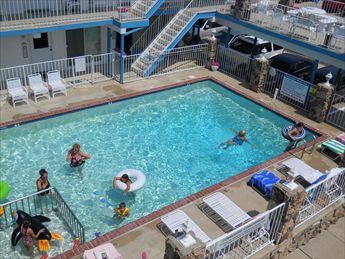 Amenities include: 4 wall a/c units, wifi internet, 4 tv's, gas grill, pool, outside shower, coin operated washer/dryer, and 2 car off street parking.